Student Resistance is an international history of student activism. 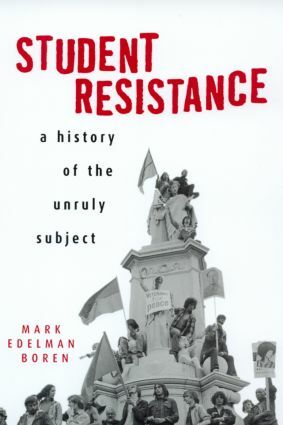 Chronicling 500 years of strife between activists and the academy, Mark Edelman Boren unearths the defiant roots of the ivory tower. Introduction Student Resistance: The Fourth "R"